If you’ve been thinking of a refreshing, new bathroom renovation for your West Chester PA home, look no further than Giuseppe Kitchen and Bath. We can transform your bathroom into a vibrant, exciting space you’ll love to spend time at. 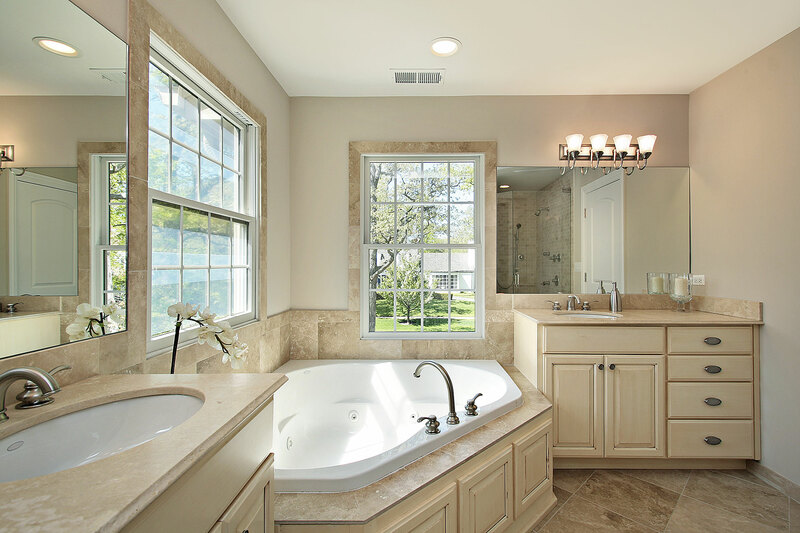 Upon contact, our bathroom remodeling experts in West Chester PA will guide you through every step of the way and help you choose the right products and plan that will work for the available space. We only use high-quality fixtures and accessories to revitalize your bathroom spaces with an excellent make-over and home renovation projects designed to fit your budget. As a full-service general contractor, we handle everything from plumbing, electrical, tile work, flooring or carpentry services so you won’t have to use separate contractors to handle each job. Bring your next bathroom remodeling or restoration project to us and let us put everything in order with intricate design and modern day appliances.